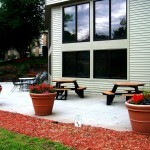 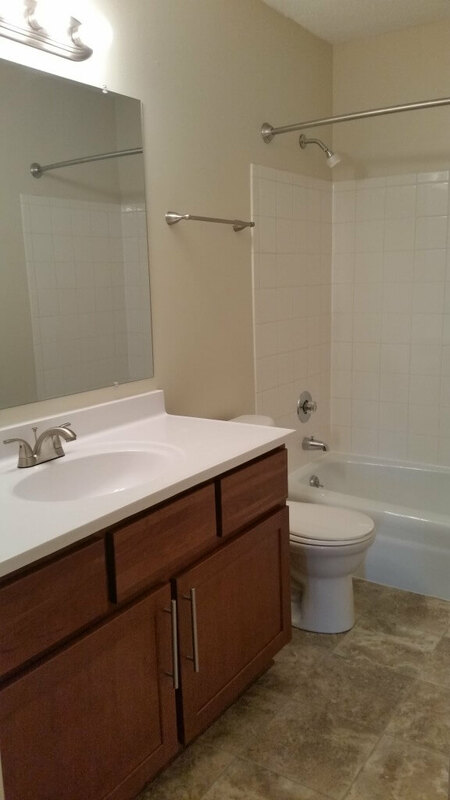 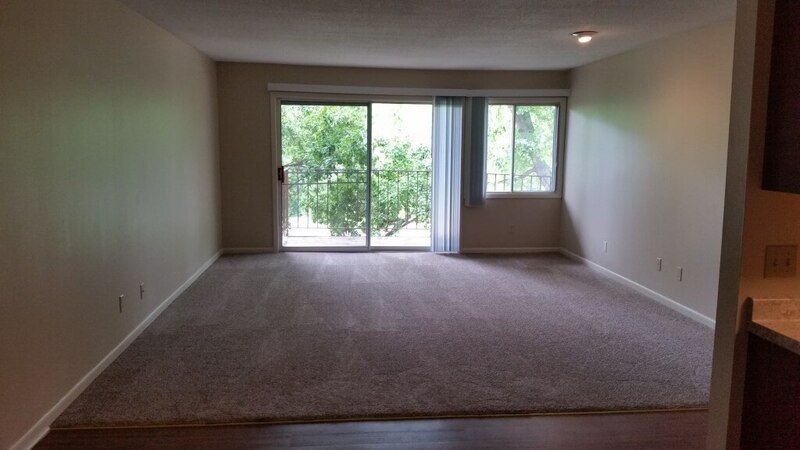 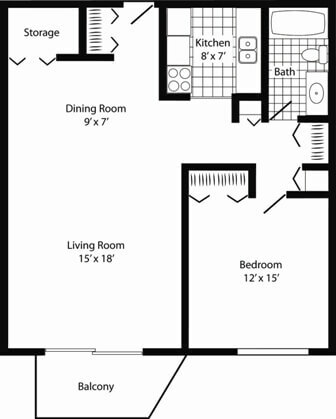 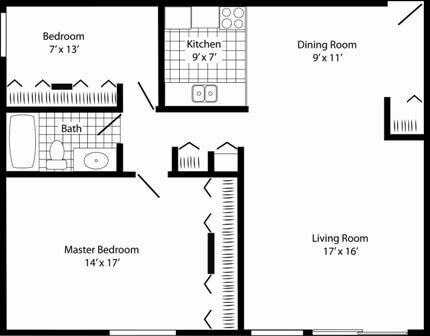 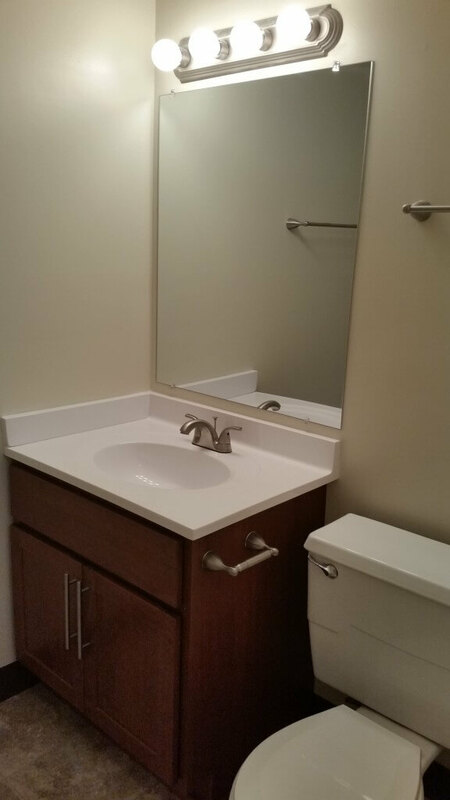 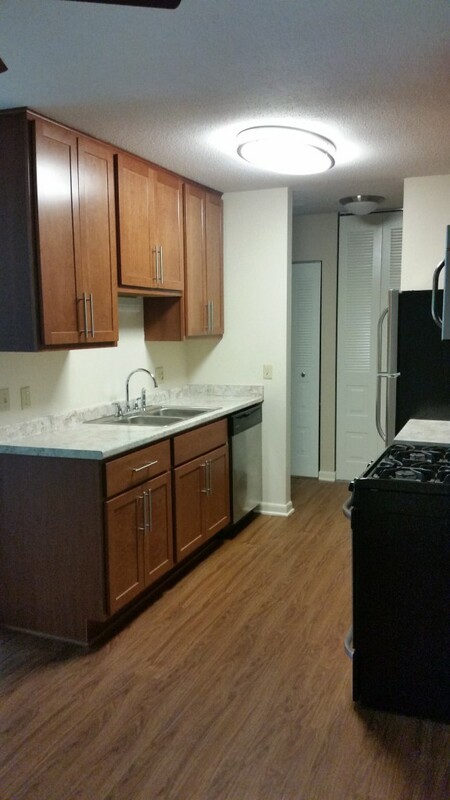 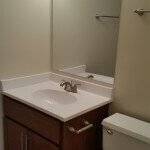 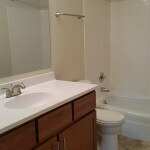 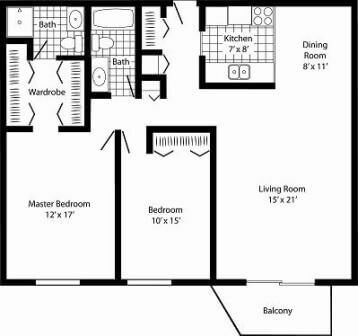 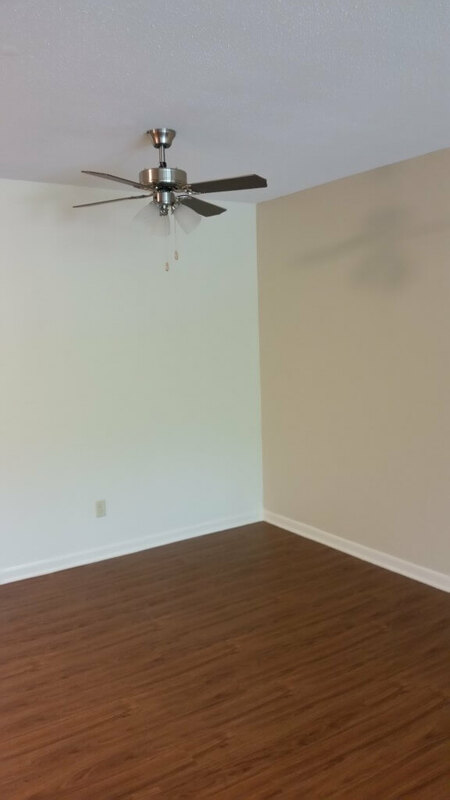 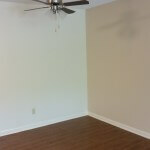 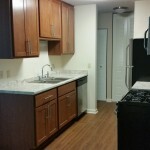 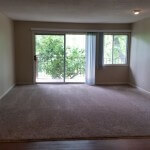 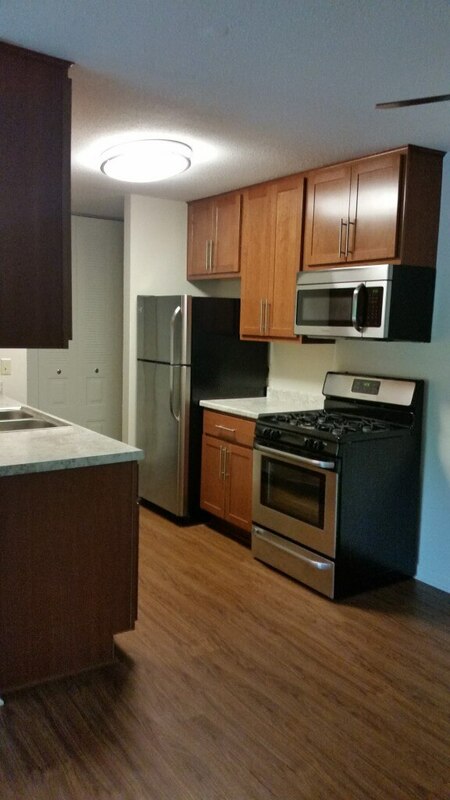 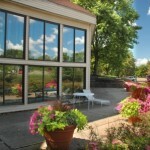 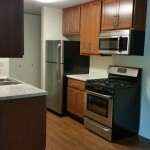 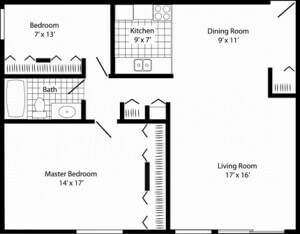 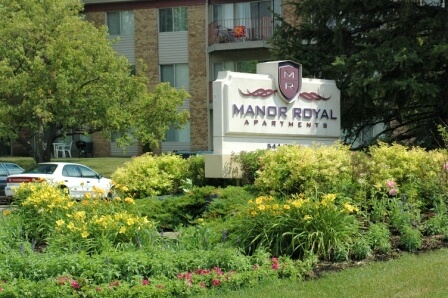 Manor Royal offers pet friendly 1 and 2 bedroom apartment homes. 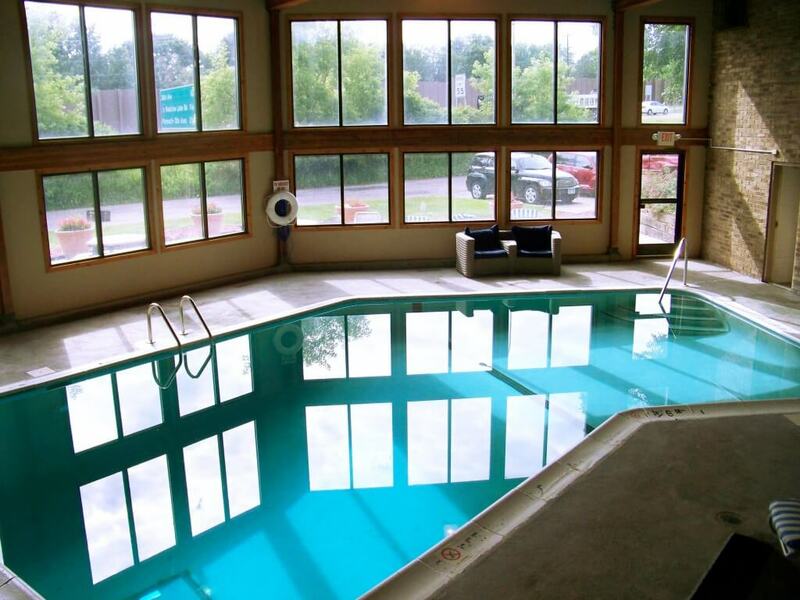 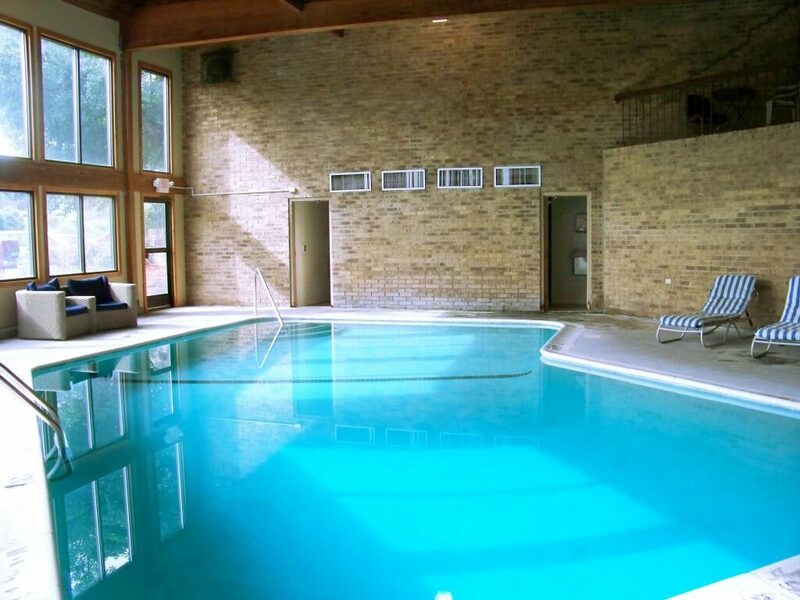 Take advantage of the amenities here where you’ll find a 24-hour fitness center, 24-hour indoor pool, party room and on-site laundry facilities. 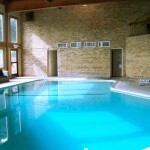 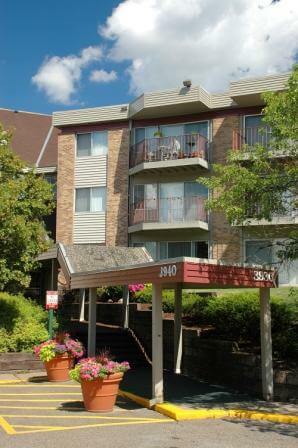 Heated underground parking is available at no extra cost! 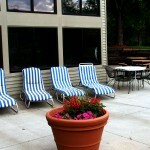 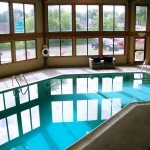 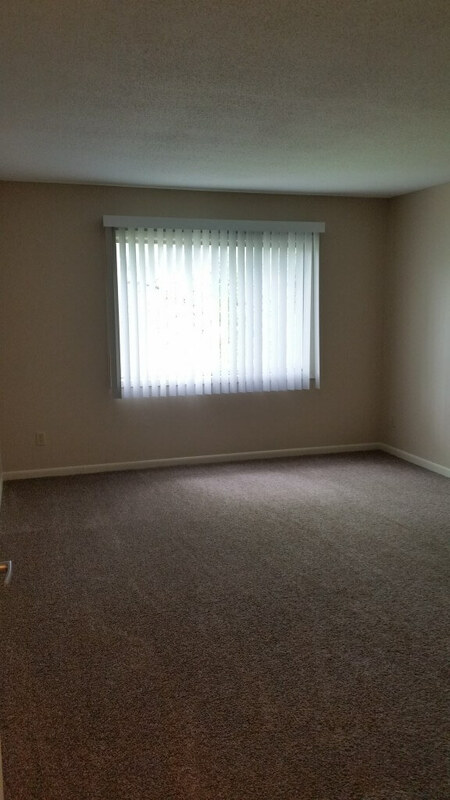 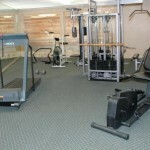 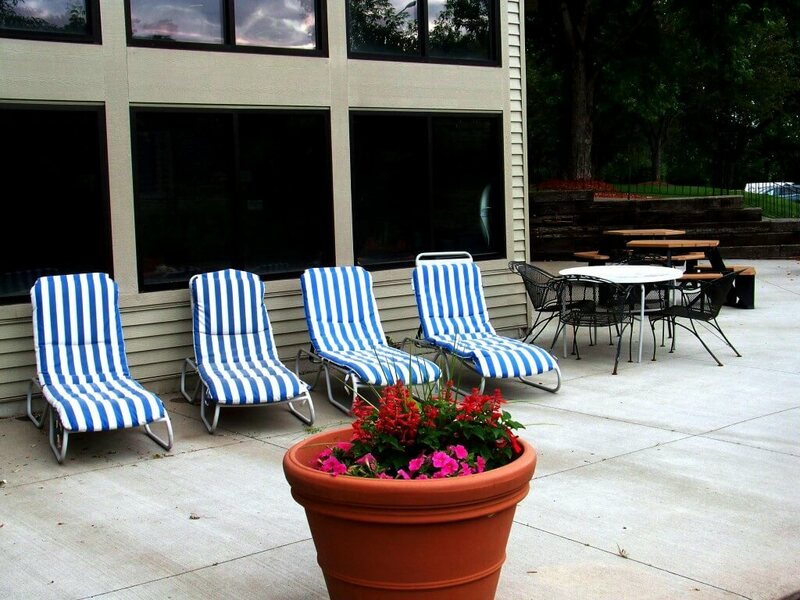 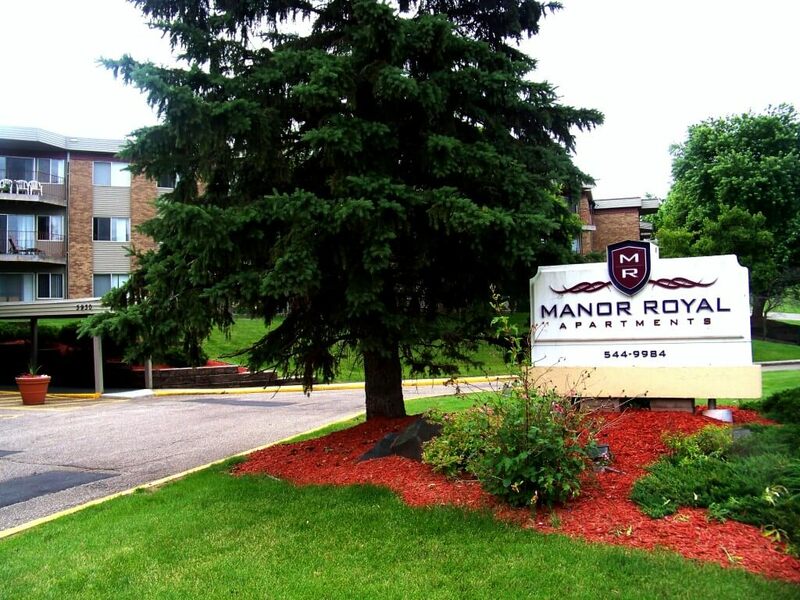 Surround yourself with the best here at Manor Royal in Plymouth, Minnesota! 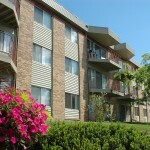 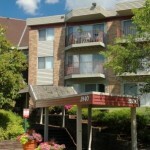 Manor Royal is a fine Plymouth apartment community located within a top ranked school district and thriving cultural hot spot. 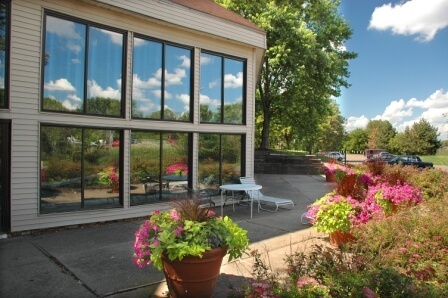 Attend events at the Plymouth open-air amphitheater, and the Hilde Performance Center where many summer concerts are hosted. 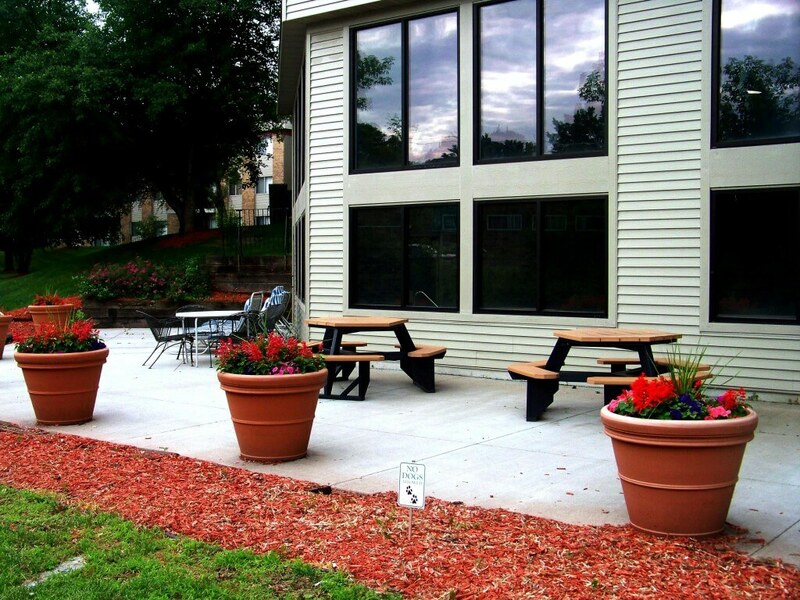 You can also stay busy outdoors by visiting the many trails and woodland areas nearby. 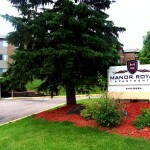 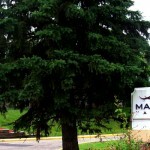 Manor Royal is also on the bus-line for Express buses to Downtown Minneapolis and neighboring suburbs. 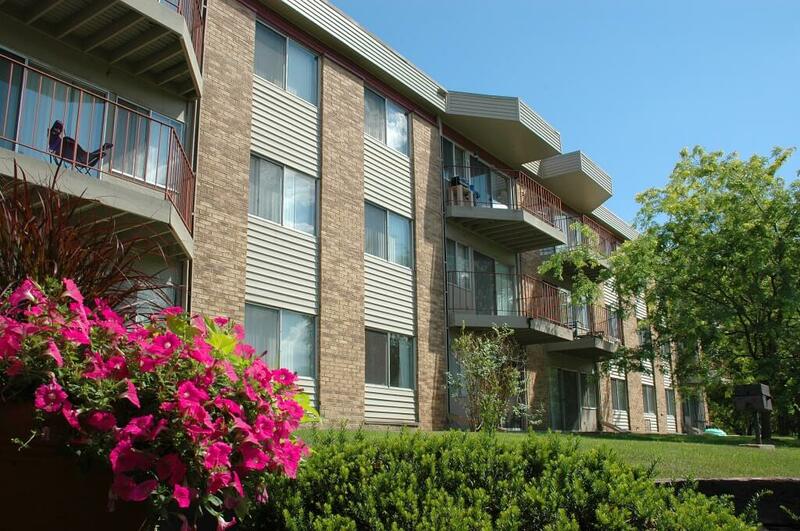 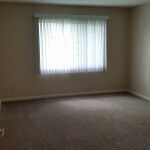 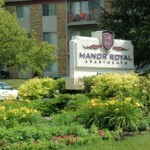 Manor Royal is located within reasonable distance from many shopping centers and stores. 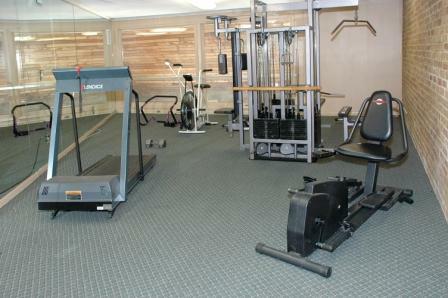 In addition, Highways 169, 94, 694, 394, and 55 are close, allowing you to get around with ease.